Thermablaster 17,000 BTU Electric Industrial Heater brings comfortable, convenient heat to outdoor jobs, loading docks and more. 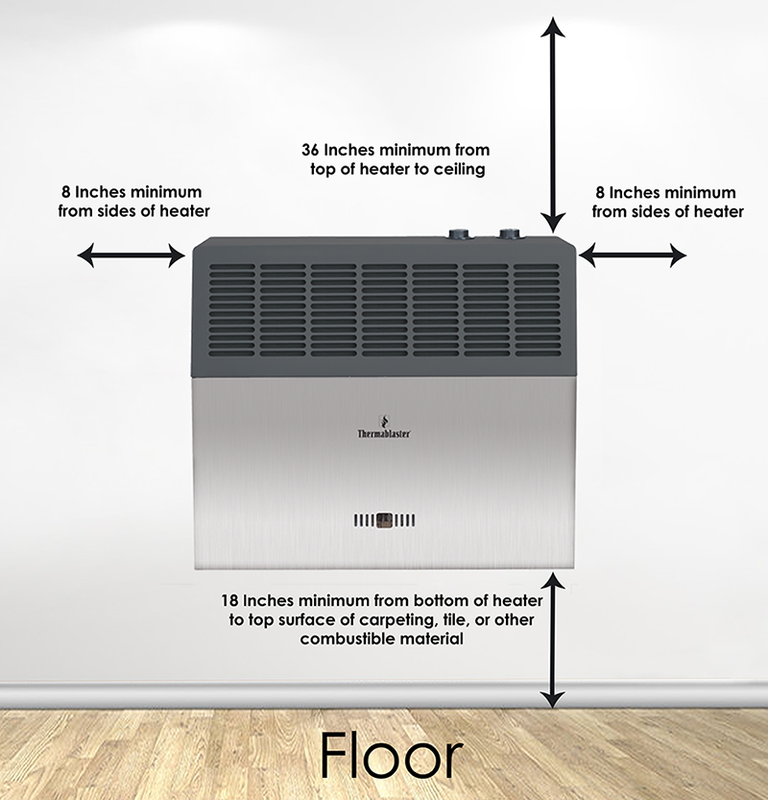 This Heater features adjustable thermostat control, overheat protection, stainless steel heating elements, a fan, fully metal housing, free standing or wall mounted, protection class IPX4 and optional tilt switch. 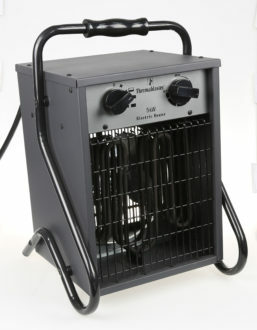 With all of these deluxe features, this Thermablaster Electric Industrial Heater sure to be an asset for any cold night or day.